Baicells, a Plano, TX-based small cell technology company, received an investment from Qualcomm Incorporated. 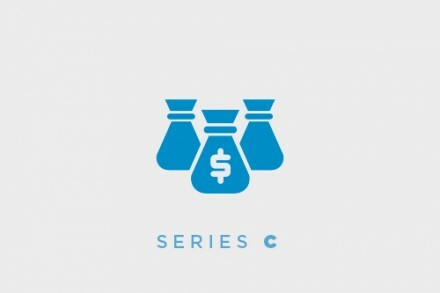 Qualcomm made the investment through Qualcomm Ventures LLC. The company will use the funds for further development of 5G technologies. 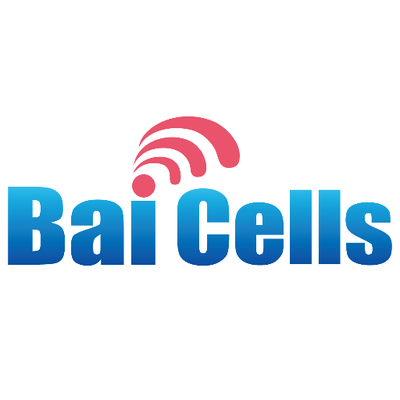 Led by Lixin Sun, founder and CEO, Baicells Technologies is a company providing technically innovative LTE wireless broadband access solutions, supporting fixed wireless, and mobile small cells. Its solutions can be used by mobile operators, broadband access operators, cable operators, mobile virtual operators, governments and enterprise private networks. 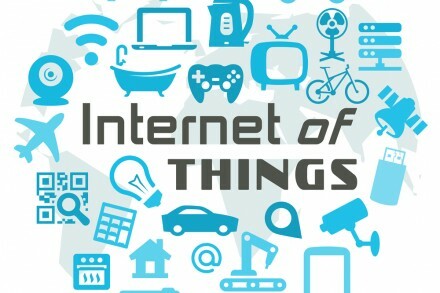 Baicells Technologies is taking an innovative approach to 5G, with a focus on modularized architecture, virtualized technology and fog computing to extend business opportunities to new vertical industries. By building an open-architecture and open-API 5G solution that is agile, scalable and sustainable, the company intends to support different use cases and requirements for multiple deployment scenarios allowing 5G technologies to be efficiently implemented across the globe.